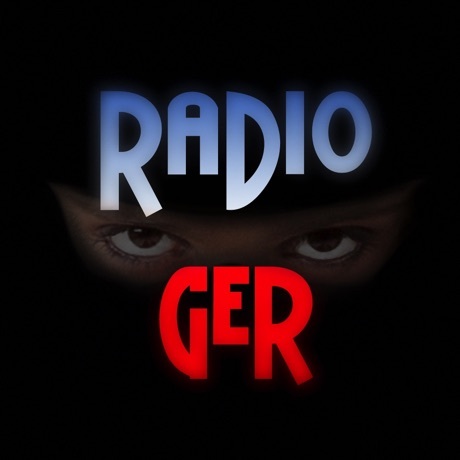 Radio GER is one of the most famous online radio station on United Arab Emirates. Radio GER likes to put the kind of music their listeners asks them to put and also they plays a vital role in understanding the nature of choice of their listeners in regard of music and things related to their radio station. This is a radio that is pretty serious about their listing of programs for the whole day.